Opting for the fuel-efficient diesel version of some cars or trucks could save you a lot of money. Or not at all. Vincentric, a company that specializes in assessing total cost of ownership, just made those calculations, and found that diesels as a whole cost more over the long run (considering five years of ownership and 15,000 miles of driving per year) than the market-equivalent gasoline versions of the same model. 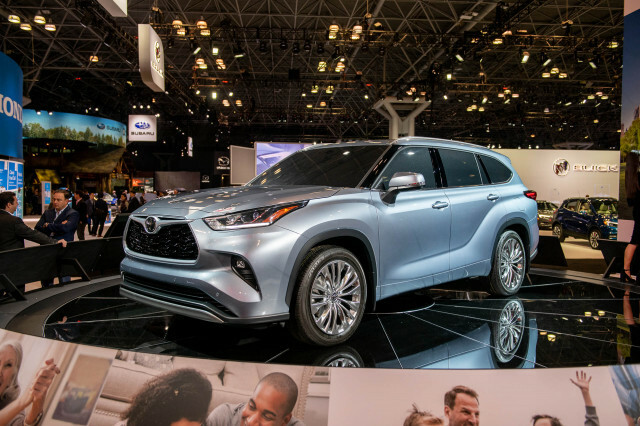 Over 35 vehicles that are available in gasoline and diesel form, the firm found just eleven models for which the cost of ownership was lower compared to the gasoline counterpart. Furthermore, the average cost of ownership for diesels is anticipated at $2,754 higher than their gasoline counterpart. That’s up $1,737 compared to the last time Vincentric performed this study in November 2013. The sometimes shocking initial price premium for diesels—market-wide, an average $5,390—proved an insurmountable barrier toward long-term payoff in some models. Meanwhile, gas prices are down, while pump prices for diesel haven’t been falling at quite the same rate. As of this week, U.S. average pump prices for regular-grade gasoline are at about $2.55 per gallon; diesel prices stand at $3.42 per gallon. And in general, higher refining and distribution costs for U.S. pump diesel mean that it likely won’t fall, proportionately, as much at the pump due to the sustained low price of crude oil. 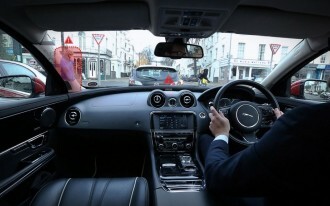 But going with the diesel version likely does pay off if you’re considering it on a luxury model. Of all the vehicles for which Vincentric found diesel at an advantage, all but one were German luxury-brand models. Mercedes-Benz in particular ended up posting plenty of diesel deals because of a strategy that makes its BlueTec diesel models the ‘entry’ models in several of its vehicle lineups. Diesel pays off for luxury but not mainstream models? The Ram ProMaster Diesel 1500 is the only mainstream-brand diesel model that managed to make the cut in offering a cost-of-ownership savings over five years. 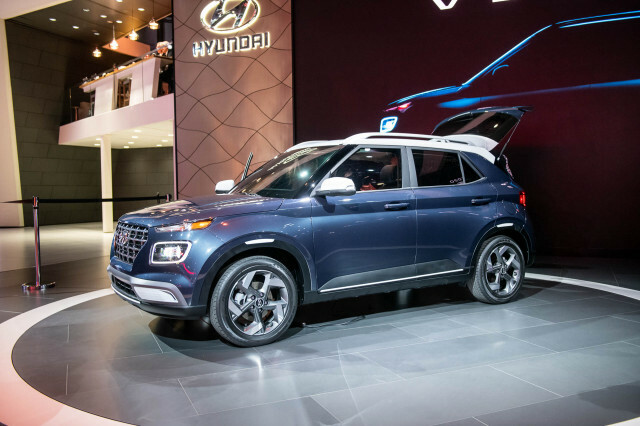 Surprisingly, ‘TDI’ diesel versions of the the Volkswagen Golf, Jetta, Passat, and Beetle didn’t make the cut; neither did the VW Touareg SUV or the Chevrolet Cruze Diesel sedan. Diesel versions of full-size pickups from Chevrolet, GMC, Ford, and Ram also didn’t show a payoff for going diesel. Vincentric’s calculations factor in a wide range of costs well beyond fuel cost—things like insurance premiums, and estimated maintenance expenses. 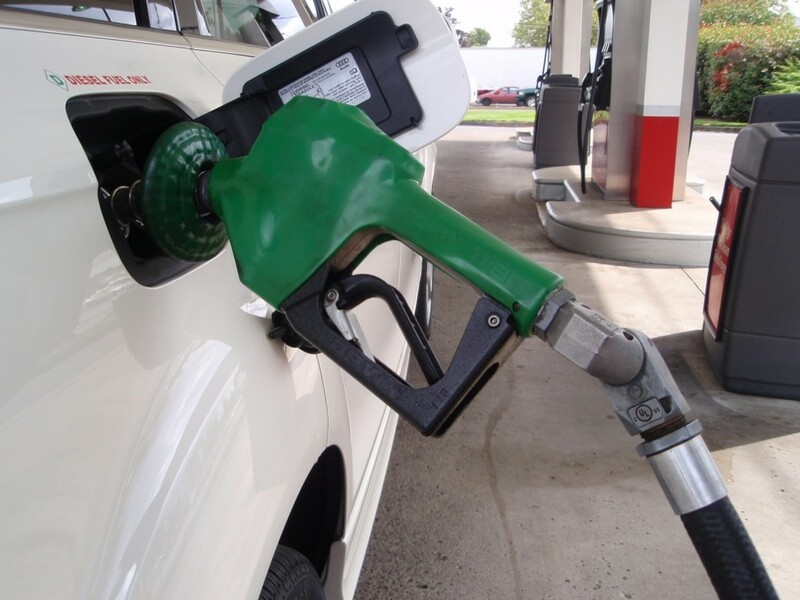 Which diesels pay off vs. their gasoline counterparts? 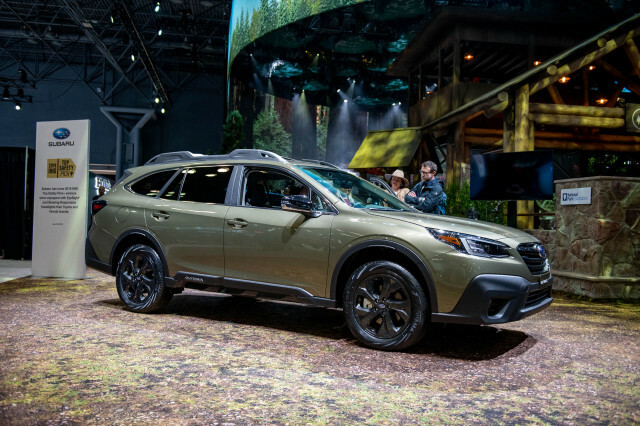 Click through the following pages to see the five models—if you’ve already decided on the model—with which you save the most going for the diesel version. 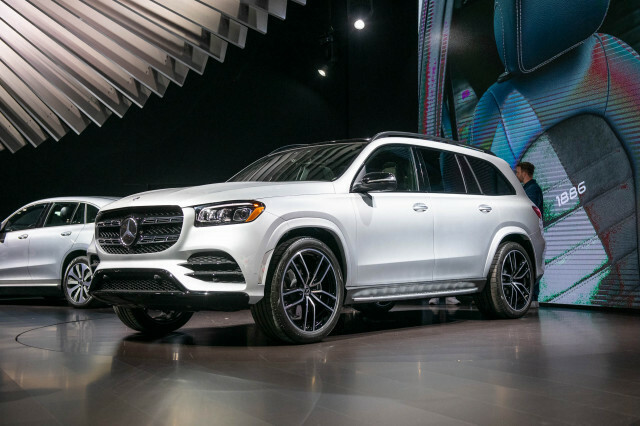 The diesel actually costs $470 less than the gasoline version; and over five years, thanks to the excellent 19-mpg city, 26-mpg highway rating of the Mercedes GL350 BlueTec and a whopping $4,060 in fuel savings over the gasoline model’s 17/21-mpg rating. Diesel models are definitely the way to go if you tow, too. 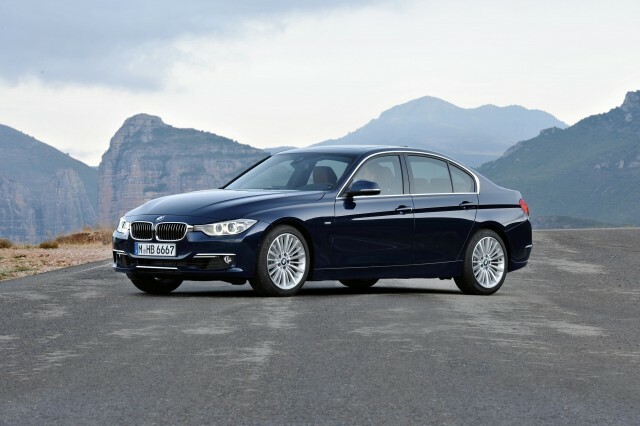 Going with the 328d will only cost you $185 more than the 328i, at the base level; and over five years a diesel fuel savings of more than $2,300 will factor, almost directly, into a lower cost in ownership for the 328d—which, by the way, is rated at a stellar 32 mpg city, 45 highway. The X5 xDrive35d costs just $908 more than the equivalent xDrive35i. And with the diesel model’s great mileage ratings, of 24 mpg city and 31 highway, saving nearly $2,000—plus other savings that might include maintenance, insurance, or better resale value—diesel ends up saving nearly $2,400 over five years. 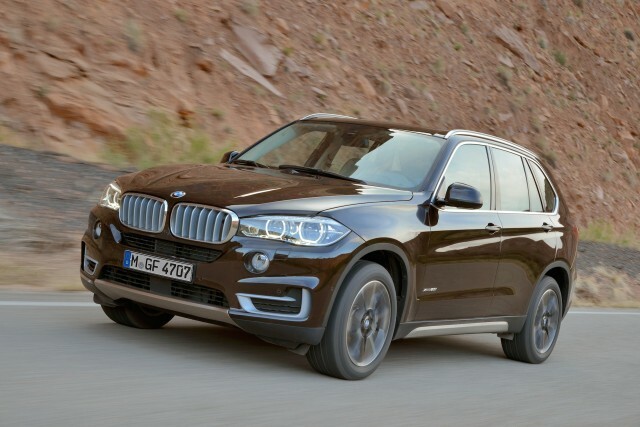 The diesel was already our value pick of the lineup; and now that the ownership estimates show that as well it’s the first model to home in on if you like the X5. 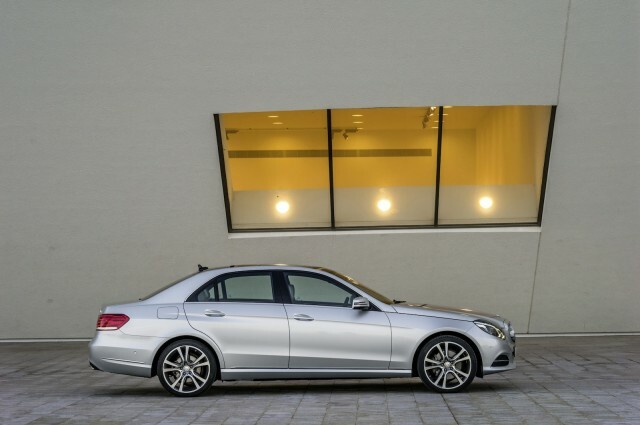 The diesel actually costs $470 less than the gasoline version; and over five years, thanks to the excellent fuel-efficiency of the E250 BlueTec, with its mileage ratings of 28 mpg city, 42 highway (and we’ve managed to meet or exceed these numbers, by the way). You’ll save $2,841 in fuel costs with diesel over five years, Vincentric estimates. Drivability is great, too; 4Matic all-wheel drive is available with the diesel with a penalty of just a few mpg; and the engine is so smooth that your passengers might not even suspect it’s a four-cylinder diesel. 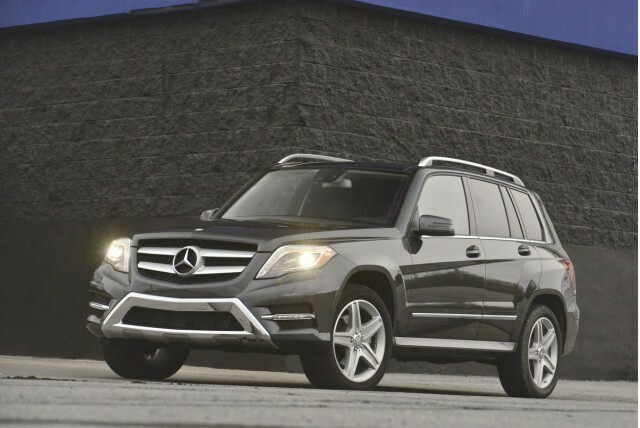 Mercedes-Benz prices the GLK250 BlueTec $471 lower than the gasoline V-6-powered GLK350. 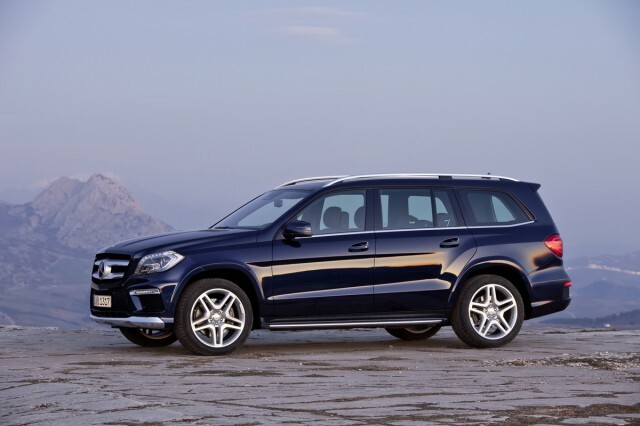 That, plus this vehicle’s sub-$40k base price makes the BlueTec diesel version an especially attractive proposition for driving a luxury vehicle but keeping running costs down—and it makes the GLK in particular a good value among luxury crossovers. BMW to recall 44,000 diesel cars, crossover SUVs in U.S.